Pissouri - a little known resort situated on the South-Western coast of Cyprus and is included in the administrative district of Limassol. Distance from the historical centre of Limassol to the centre of Pissouri is 37 km. A bus 70 connects Limassol with Pissouri. 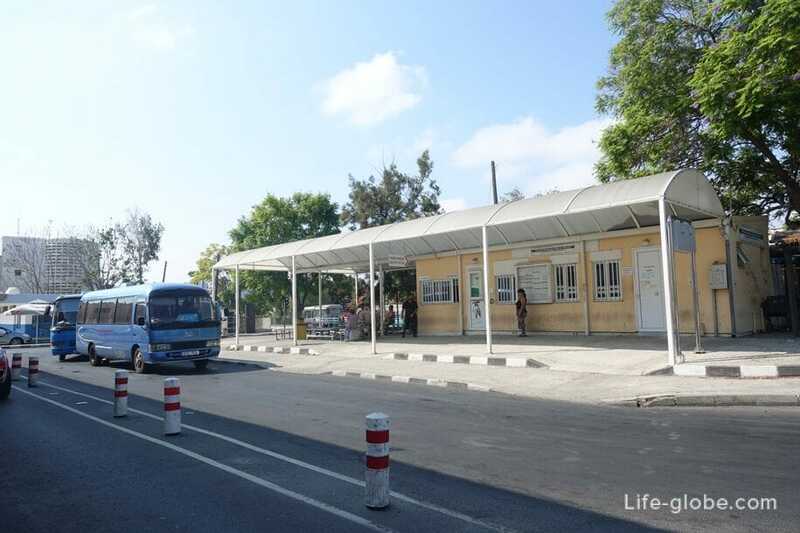 From Limassol bus starts from the Central bus station EMEL (Leontiou EMEL Central bus station). The bus will take you to the historic centre of Pissouri - stop "Markos Internet Bus Stop", located on the street of Apostolou Andrea. The fare is 1.50 Euro, children under 6 years stay free of charge. Pay to the driver upon entering the bus. The journey time is approximately 60 minutes. 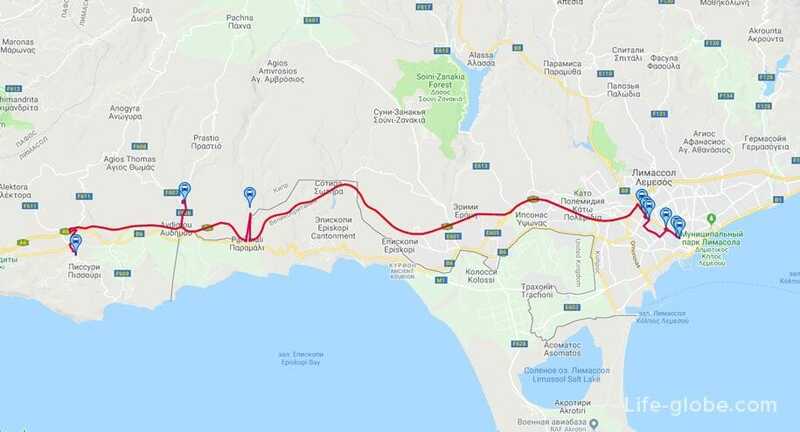 During the trip you will need to change trains in Avdimou area. The driver will tell you where and what bus to take, transplant takes about 2 minutes, the Supplement is not required. - Sunday, Saturday: 10:50, 13:30. - Sunday, Saturday: 07:50 , 11:10. Attention! The schedule of movement of public transport and fares are subject to change. Please check before you travel.